Dusk Til Dawn Entertainment is owned and operated by Joseph Downey. Joe originally started this as hobby with borrowed equipment and CD's while going to college and being an intern at local radio stations. He enjoyed entertaining people through music so much and learned a great deal about the industry, that he decided to turn his then hobby into a business. In 2002, with the money he saved from the events he had completed to date, Joe bought his own set of DJ equipment and Dusk Til Dawn Entertainment was born. 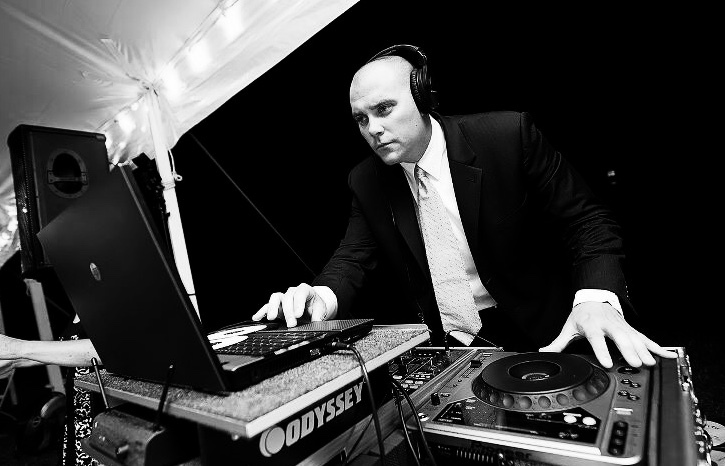 Joe's vast knowledge and passion for music, ranging from Big Band to the Mainstream music of today makes him one of the top DJ entertainers. His attitude, enthusiasm and skill makes for delivering the best possible event for all to remember.